제인 말리크. 제인 말리크. 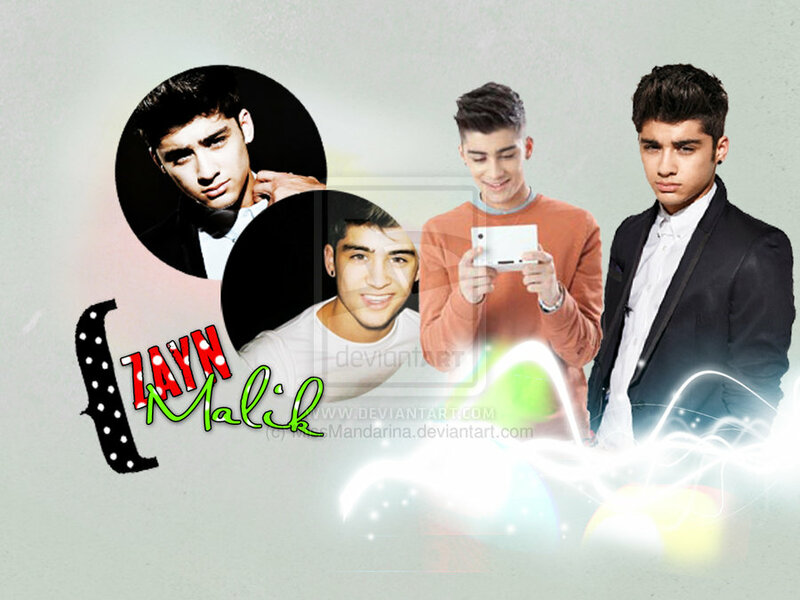 HD Wallpaper and background images in the 제인 말리크 club tagged: zayn malik.